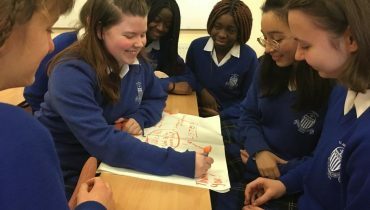 St. Joseph’s, as a Mercy Secondary School, inspired by the vision of Catherine McAuley, is committed to holistic development and the achievement of the full potential of each student, particularly those who are disadvantaged or marginalised. It is a process informed and influenced by the teaching and example of Jesus Christ and is conducted in an atmosphere of care, respect and joy. St. Joseph’s is committed to ongoing whole school development in collaboration and partnership with the Board of Management, staff, parents and the wider community. 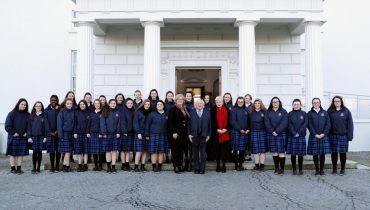 St. Joseph’s School under the care of the Mercy Sisters began as a primary school although the curriculum for senior pupils resembled that of a secondary school. In the early years, boys were admitted right up to sixth standard. 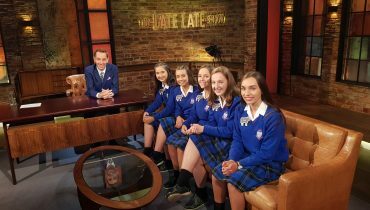 (They later became students of St. Finian’s, which was then located in Navan). 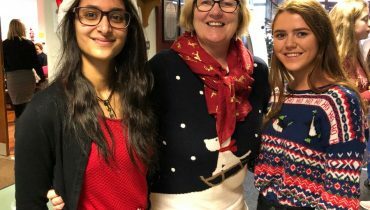 Among the subjects taught were French, Music, Art, Drill and Elocution. In 1925, the school was registered as a secondary school with the approval of the Department of Education. Many of the students educated at St. Joseph’s from the 1920s onwards entered Teacher Training Colleges or University or went on to work in the Civil Service. During the 1960s, it became increasingly evident that a new school would have to be built as student numbers continued to grow. 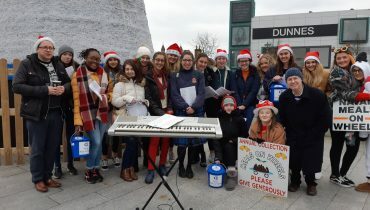 In an effort to support the work of the Sisters, a Parents Association was formed to raise funds for the building project. A government grant was made available and in 1969 the main block of St. Joseph’s Secondary School, as we know it, was officially opened. 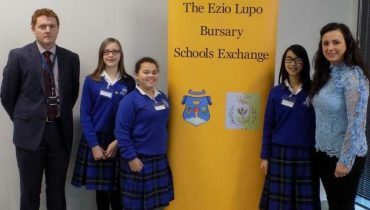 St Joseph’s Mercy Navan – Ezio Lupo Bursary 2018 Winners!